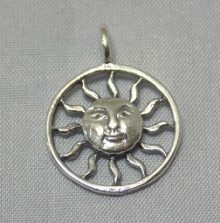 Create the perfect all-season look with our unique collection of handmade 925 Sterling Silver Charms and Pendants for bracelets and other handcrafted jewelry designs. 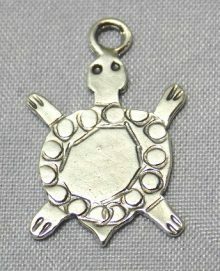 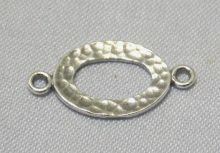 Each charm is inlaid with semi-precious gemstones set in an oval or round cabochon made of .925 silver. 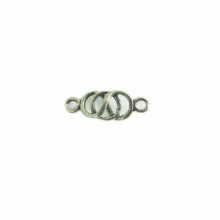 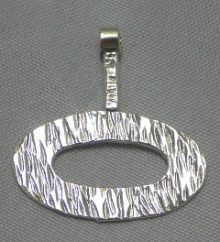 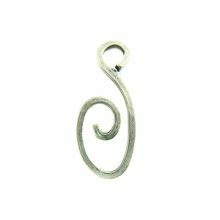 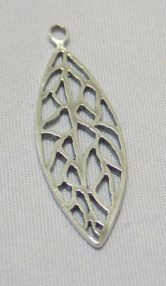 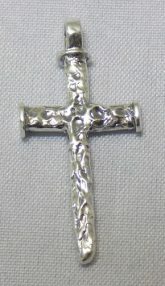 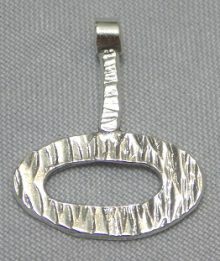 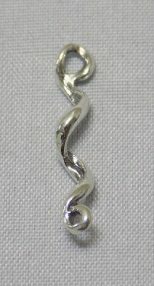 Sterling charms add a touch of vintage elegance to any custom jewelry. 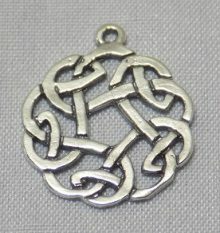 Our 925 sterling silver pendants feature popular Celtic symbols like the cross, sun, crescent moon & stars with the unique look of burnished and cast silver in striking details. 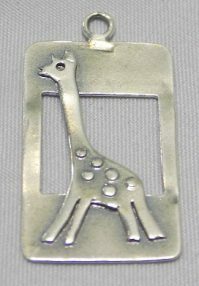 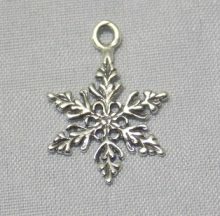 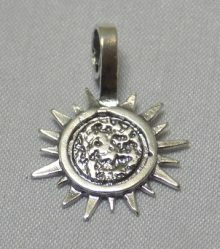 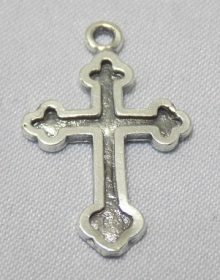 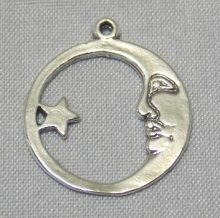 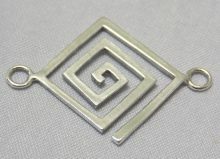 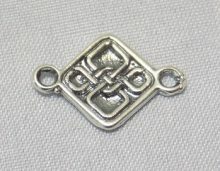 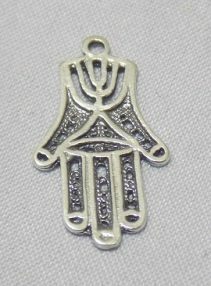 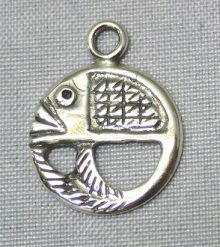 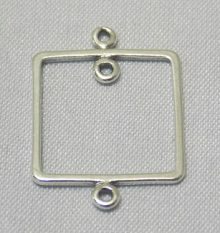 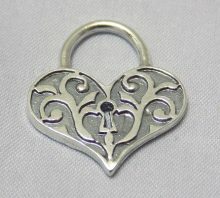 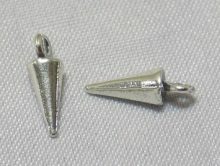 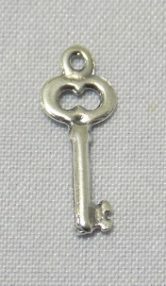 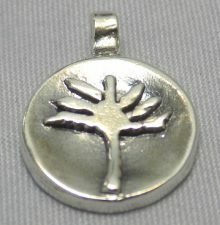 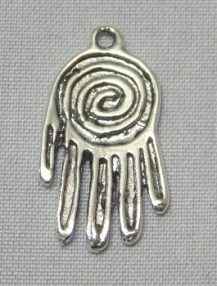 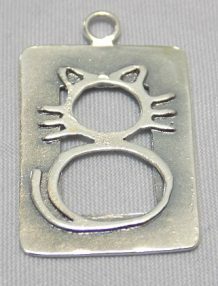 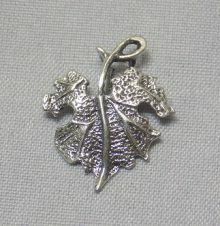 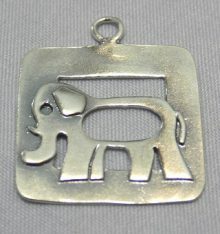 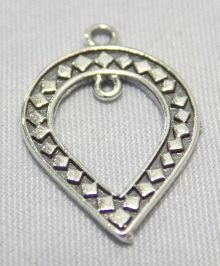 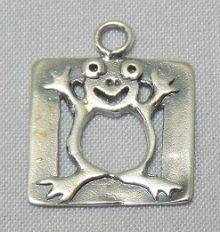 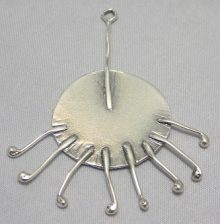 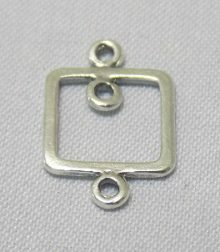 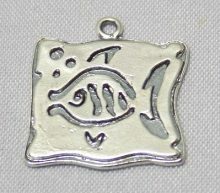 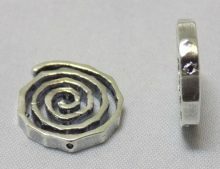 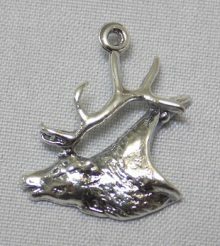 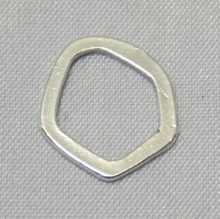 Each pendants and charms is stamped .925 silver.